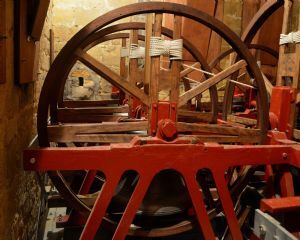 Change ringing has been a tradition in this country for several centuries. Its purpose is to call people to worship, and in Blockley we try to ring before services. Ringing is a blend of music, friendship, exercise and sport; a challenge to wits and skill, and wonderful when you get it right! 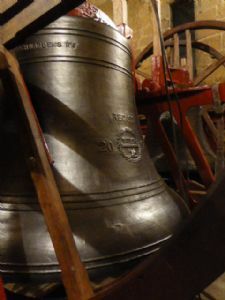 Our original peal of eight bells was rehung in 2017 with the addition of two new bells - a Treble and a Second. Practice is on Thursday evenings from 7.30pm until 9.00pm. 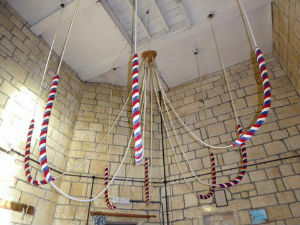 New ringers are always welcome - contact Ann Bourne, the Tower Captain on 01386 700250.